In just the third event at the purpose built Steve Jobs Theatre at the new Apple Park headquarters in Cupertino Apple have today revealed their plans for a service driven business featuring news, TV, Movies and more. 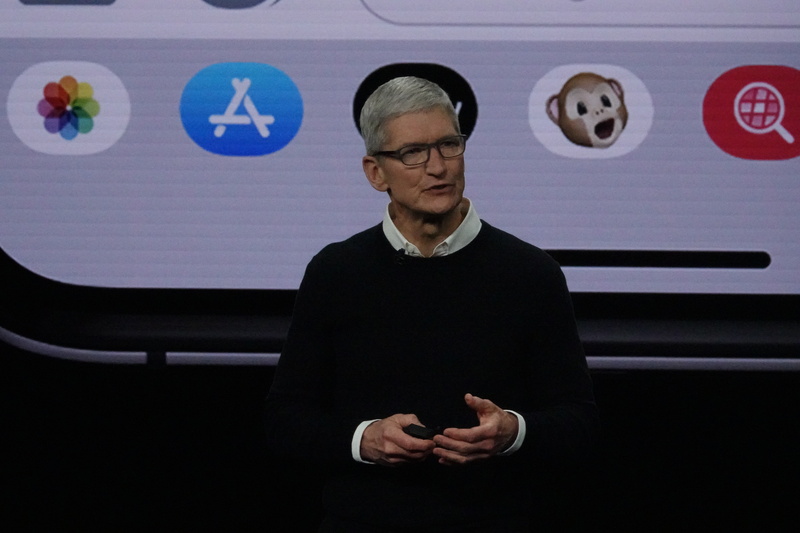 The event kicked off with Apple CEO Tim Cook talking about the strength of Apple Products and the importance of the link between Hardware, Software and Services. Services being a new addition to the famous Apple advantage that has been Software and Hardware developed together. 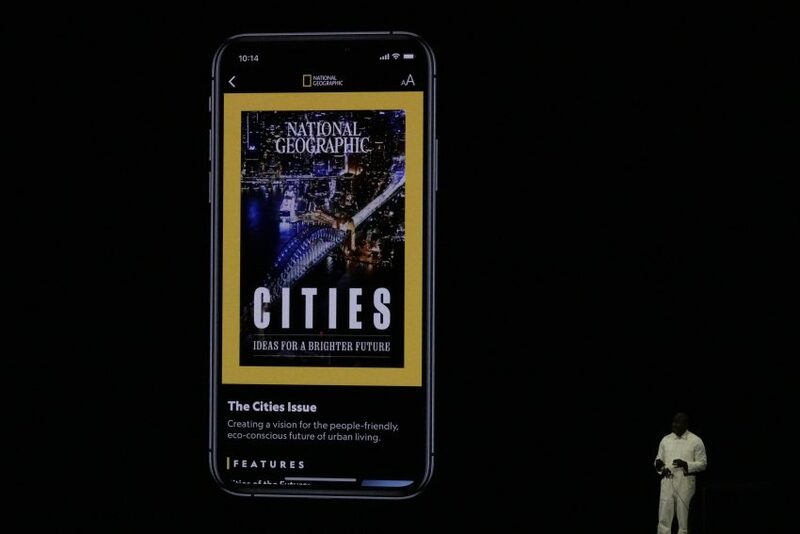 To extend their current service offering, which includes iCloud, Apple Music and more, Tim Cook announced Apple News Plus (Apple News+). This new subscription service gives users access to Magazines for the first time in Apple News. This isn’t the first time Apple have tried this, with iBooks offering a NewsStand feature some time ago (2011 to 2015) but being buried in iBooks didn’t make a lot of sense in terms of navigation. Apple News Plus will offer some 300 magazines in a single App. The magazines are displayed in rich full colour, with video covers, and a rich layout for each article. While magazines are the focus, there’s also access to premium online content, and newspaper content from the LA Times and Wall Street Journal. This is a glimpse into the world of a single paywall for potentially large amounts of content, though it’s very limited at launch. 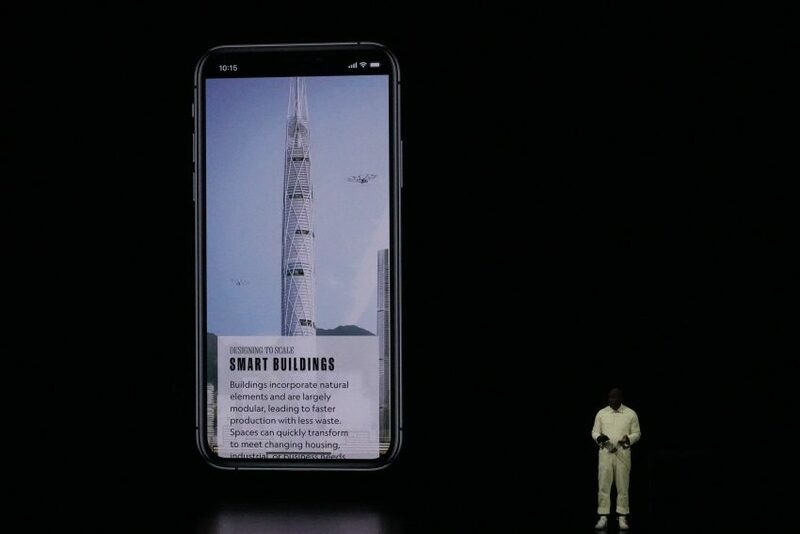 Apple proudly talks of their privacy being a key to their software, and says that Apple never know what you read, and advertisers can’t track your reading either. They do this by downloading groups of articles to your device and allowing the device to do the recommendations. News+ only is only launching in the USA and Canada today, but is coming to Australia and the UK later in 2019. Magazines that would cost $8,000 to subscribe to will cost $9.99 (USD) and be available across your family sharing accounts too. On target to surpass 10 Billion transactions in 2019. 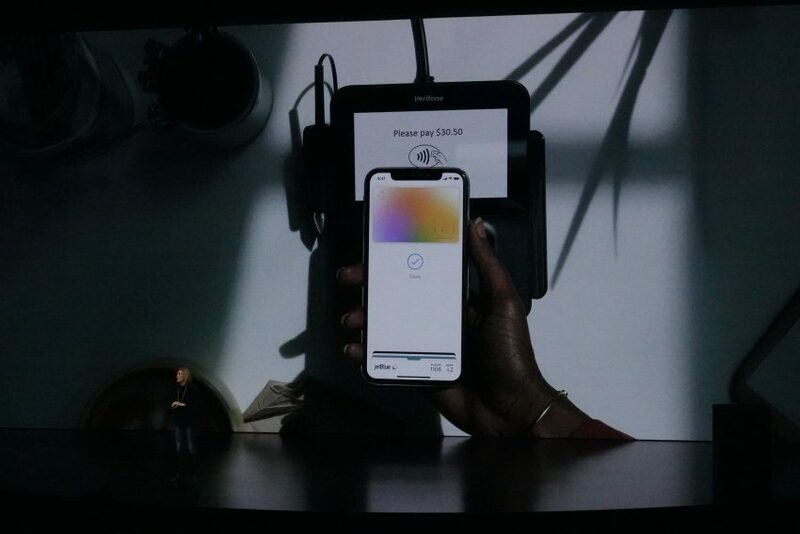 And while Apple Pay is available in 70% of US retailers, Apple published a figure today and Tim Cook highlighted that in Australia Apple Pay is available in 99% of retailers. As a service, it’s an important revenue stream for Apple – as they “clip the ticket” on every transaction, even though it’s tiny – it all adds up. 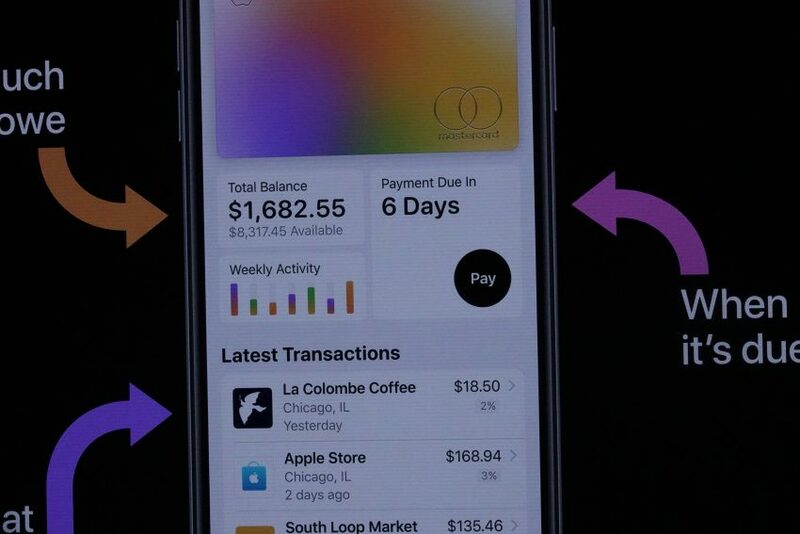 That lead to the announcement of a change to Credit Cards overall – called Apple Card Simplifying Applications, Eliminating fees, lower interest rates, clear rewards, privacy and security. 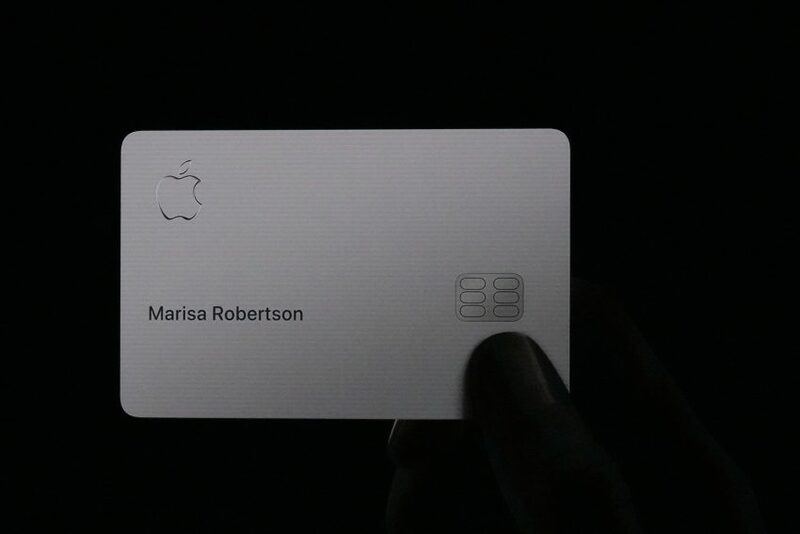 Apple Card means when you sign up you get an instant card – no waiting for the post. There is also a large update to the wallet app which shows at a glance your account balance, what you owe and when you have payments due. They’ve also used machine learning to ensure every transaction is clearly labelled. There’s also a real-time tracking of your spending to allow you to manage and control your spending as you need. When it comes to rewards, Apple make it simple. No points, no earning, just daily cash. Daily Cash gives you 2% of your spend back every single day on an Apple Cash card, which you can use to send to friends or pay down your Apple Card balance. And that’s 3% if you are spending on Apple products. No Fees. No late fees, no international fees, just no fees. It’s all about the interest rates. But even those they claim to be “lowest in the industry”. This has all been done in partnership with Goldman Sachs – Their first consumer product. The cards themselves will be Mastercard labelled. And if you’re not able to use your Apple Card in the Apple Wallet on your iPhone or Watch, there’s a Titanium physical card too. Sadly, none of this will be available in Australia. It’s for the US only. 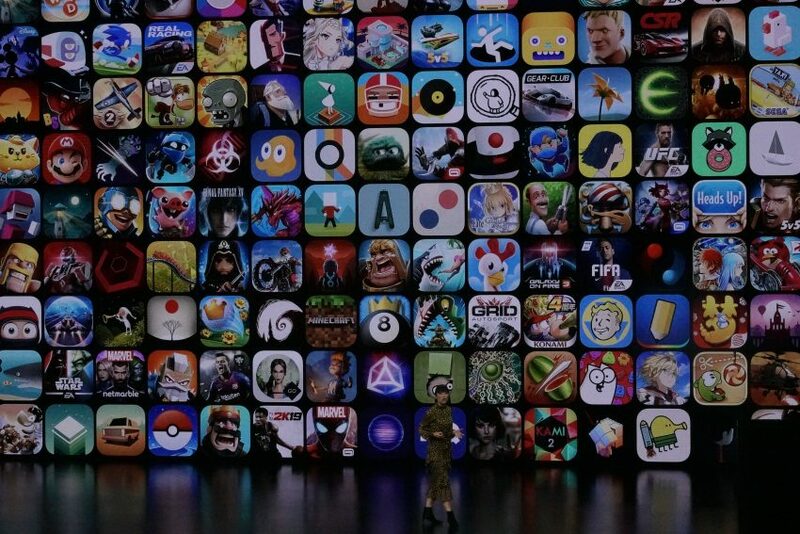 Tim Cook made the claim that iOS is now the largest gaming platform in the world. No doubt, it’s a big hit. In the App Store though are a range of different games, free, free with in-app purchases or Paid. This is where Apple Arcade comes in. This is a gaming subscription service. Apple say that while some of the best games are paid, they don’t have the same success because of the up-front cost. 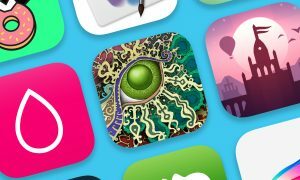 Apple Arcade makes over 100 new and exclusive games available to subscribers. Importantly the basic gaming experience stays the same. Games are downloaded to devices, not streamed as appears to be the path for other companies like Google. The monthly cost of Apple Arcade will be announced closer to launch in the months ahead. This one is a bit confusing. Perhaps because at the event the focus was on the US. 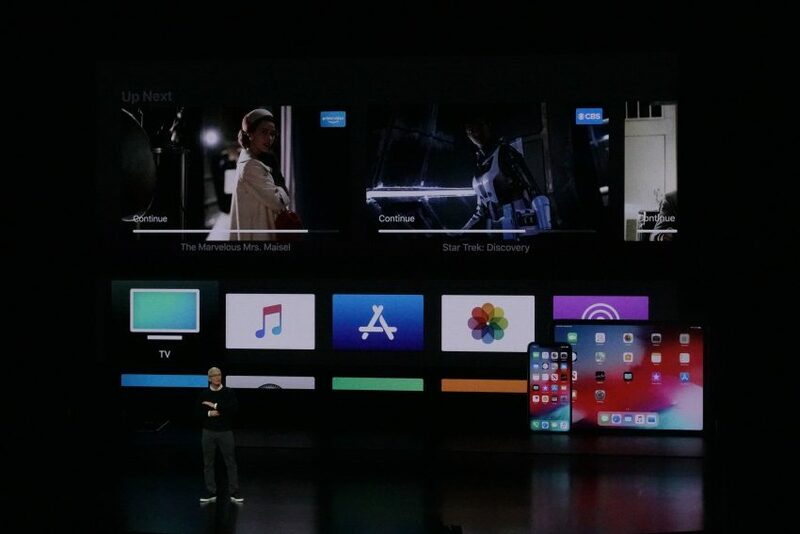 They say thew new Apple TV app will bring together cable subscription services, with new Channel streaming services (subscription based) as well as your own iTunes TV and Movie library. The concept is if you choose to subscribe to HBO as a channel, you can see all their content within the Apple TV app, but you don’t have to use a separate app – the content appears within the Apple TV app. There’s a whole tab on the new Apple TV app for Sport – giving a real trend toward the more live content as opposed to recorded TV and movies. 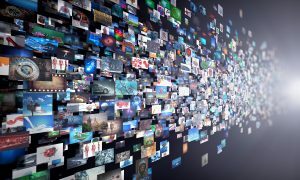 Examples given at the event are for people who have a Hulu and Amazon Prime Subscription which will allow all that content to be accessible through the single Apple TV app. There’s a whole kids section too – and knowing how popular that is on ABC Iview as well as our streaming services, that’s going to be a good one to dig into. 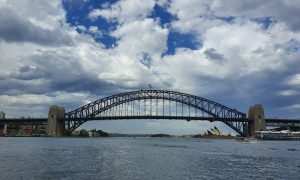 The new app launches in May, but the App won’t just be on Mac and Apple TV – it’s also coming to Samsung, LG and Sony TVs, as well as ROKU boxes which should mean Telstra TV too. Fortunately, that wasn’t all – because if it was, it would have been a little bit of a let down. 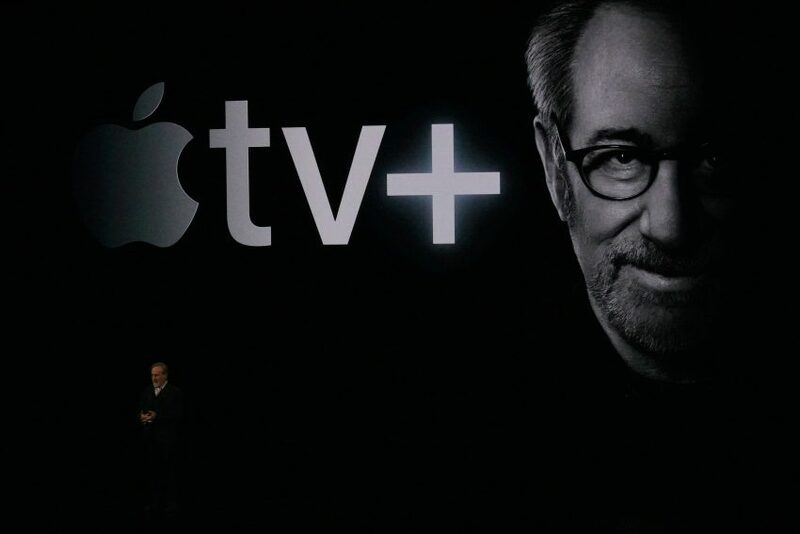 Apple TV Plus is about storytelling, described as “the best stories ever told”. To emphasise this, they kicked of with Steven Spielberg – no mucking around there. Add to that other producers and directors like Ron Howard and you’re starting to get the sense that Apple isn’t mucking around here. Spielberg then took the stage, to a standing ovation, to announce a season of a show he is creating called Amazing Stories, based on books he read as a child. 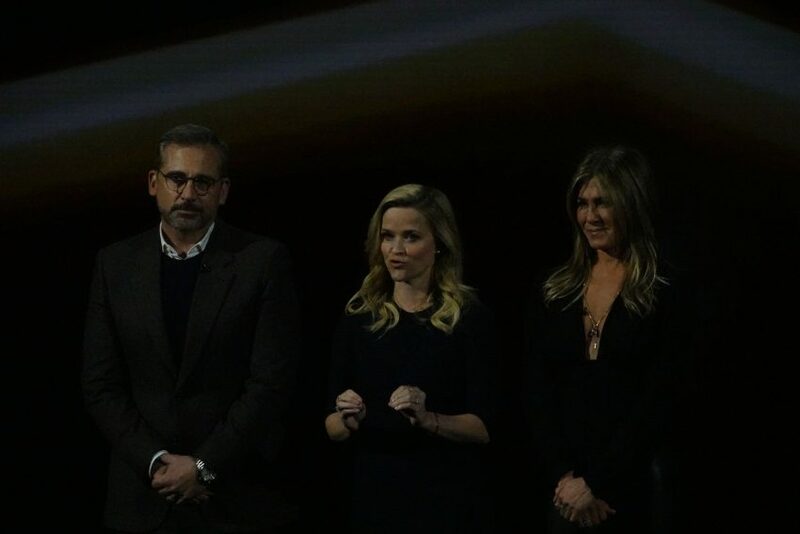 Then the stage went black, and Jennifer Aniston and Reese Witherspoon came on to announce their new show “Morning Show” which looks at Morning TV, and also stars Steve Carell. Kumail Nanjiani with a TV show about an immigrant family called “Little America”. It went on, star after star took the stage to talk about their exciting new projects. 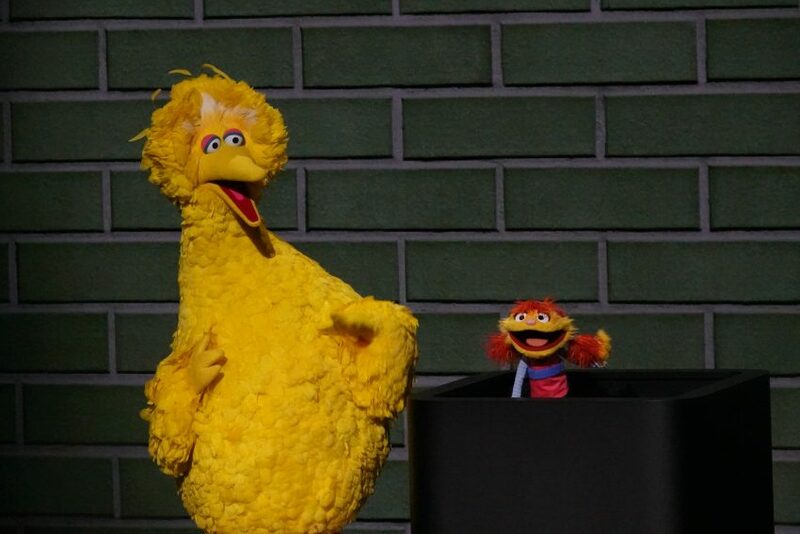 Speaking about kids content and how popular they are – the Sesame Street team are also working on a new show called the Helpsters, staring a little character who uses coding to solve problems. All these projects are huge productions, the likes of which Netflix have been doing, but with much bigger global stars. 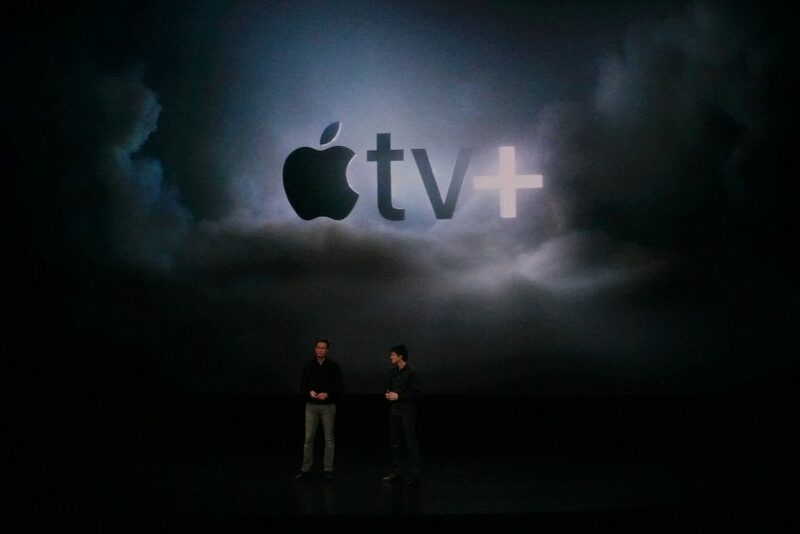 It’s clear Apple is spending big bucks on Apple TV Plus. The real question is how much content can they create, how deep can their library become? And how it stacks up on price. No price was announced, so we won’t be able to make that call yet. 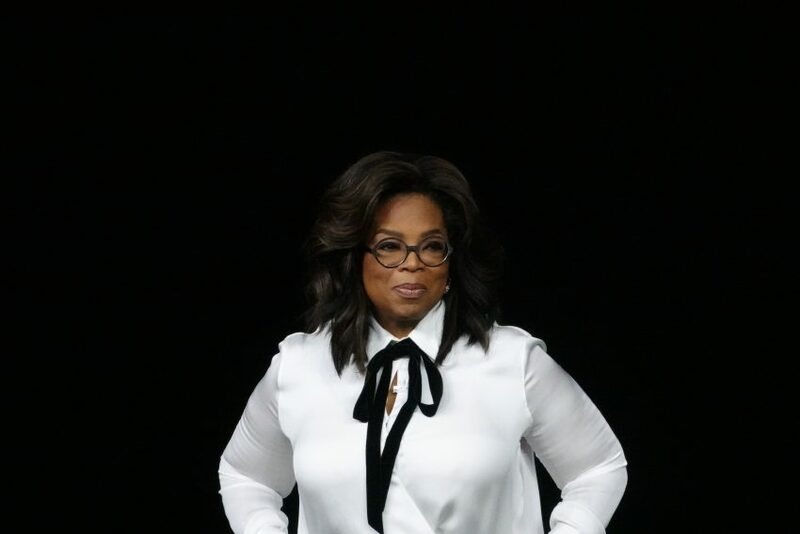 And yeah, that’s Oprah. She’s working on two documentaries. About toxic workplaces and mental illness. The service launches in our Spring.